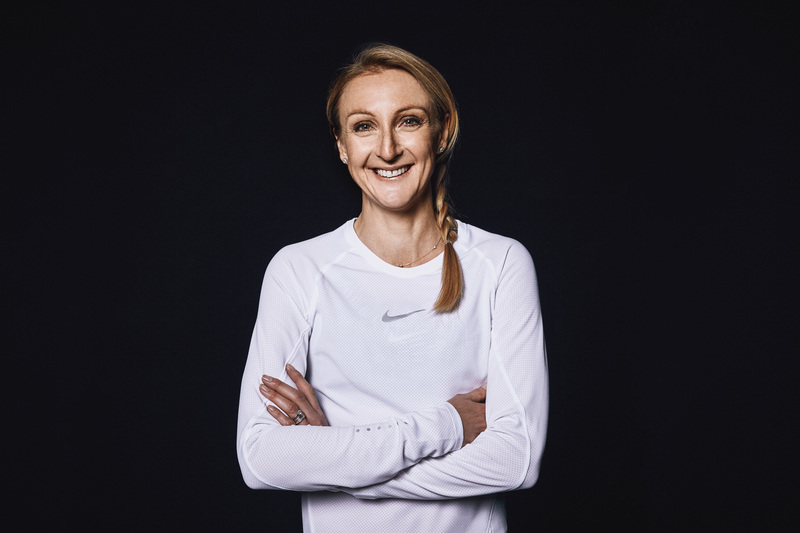 World record marathon champion Paula Radcliffe is to be the international figurehead for the eighth edition of the Al Mouj Muscat Marathon in the Sultanate of Oman’s capital next January. Radcliffe will introduce and flag-off the start of the Al Mouj Muscat Marathon itself on Friday 18 January, and then take part in the 10k event. Radcliffe retired from competitive running in 2015. In her career she won both the London and New York marathons on three occasions, and has been European champion over 10,000m and in the cross-country. Her numerous accolades include IAAF World Athlete of the Year (2002), AIMS World Athlete of the Year (2002, 2003 and 2005) and BBC Sports Personality of the Year. She was awarded the MBE in 2002.